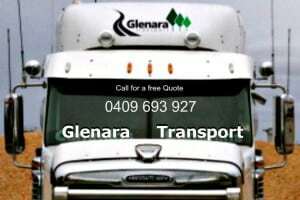 Glenara Transport Pty Ltd supply and safely deliver bulk timber by-products including Wood Chips, Pine Bark, Sawdust, Post Peelings, Wood Shavings, Rice Hulls, Mulch, Compost and Composted Duck Manure. 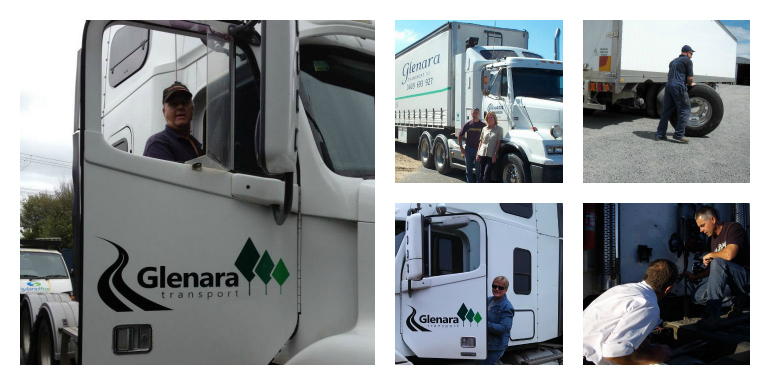 Glenara Transport is a 100% Australian Owned and Operated Family Business. Commencing operation in 2000 our business has achieved a steady growth rate with hard work, determination and dedication to our Customers to be where we are in today’s competitive timber by-products marketplace. Located in Mt Gambier, South Australia we service the area between Adelaide and Melbourne including the Limestone Coast, South East South Australia, Western Victoria, Sunraysia and the Riverland Region. 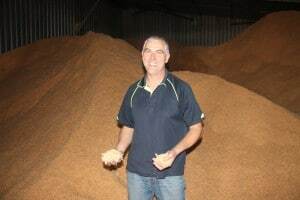 We cover a large area and deliver bulk quantities of wood chips, pine bark, sawdust, post peelings, wood shavings, rice hulls, mulch and compost. Please feel free to ask any questions you may have via our Contact Form and we will get back to you as soon as possible. Visit our Products Page for more information and please don’t hesitate to contact us if you require any assistance.